A rare look inside the Corvette Mega Factory which produces the ZR1—a genuine American Super Car. 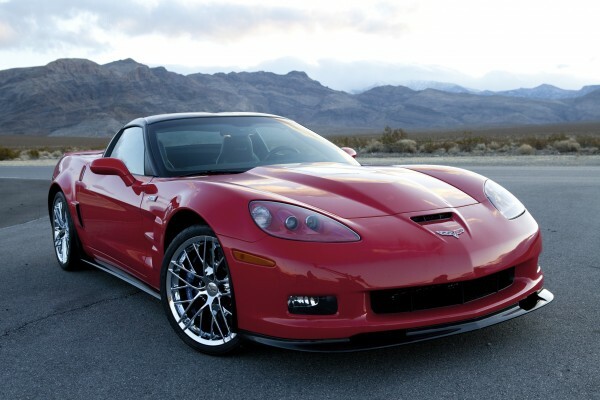 It is the fastest, most powerful Corvette ever built. It can compete and out perform some of the best that Europe has to offer. The ZR1 actually set a lower lap time at the world famous Nurburgring circuit in Germany than the lap times of the newest Ferraris and Lamborghinis. The ZR1 has 638 Horsepower and is fitted out with Carbon fiber body parts, ceramic disc brakes, and an all aluminum powertrain. Design and Built under the code name ‘Blue Devil’, the ZR1 was actually developed not as part of an approved company plan but as a secret project based on an off handed comment by the head of General Motors. The Corvette ZR1 is not simply an American Sports car. It is a world class supercar and with a price tag of more than $111,000 thousand dollars it is by far the most expensive Corvette ever built.